We offer our special service for distinguished clients. 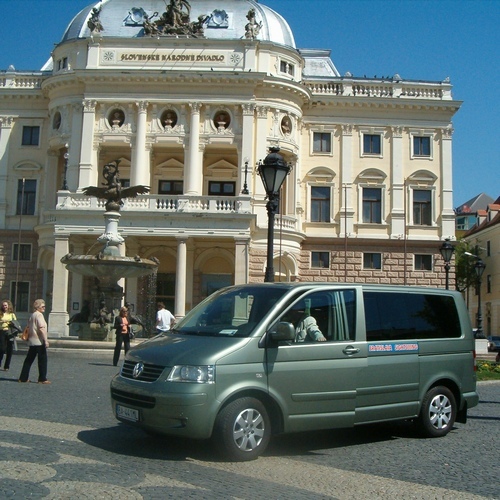 We ensure individual attention from our driver- guide in an air-conditioned minibus or luxury van. Let us know what you would like to see or visit and we will prepare a programme just for you. It will be our pleasure to accompany you.